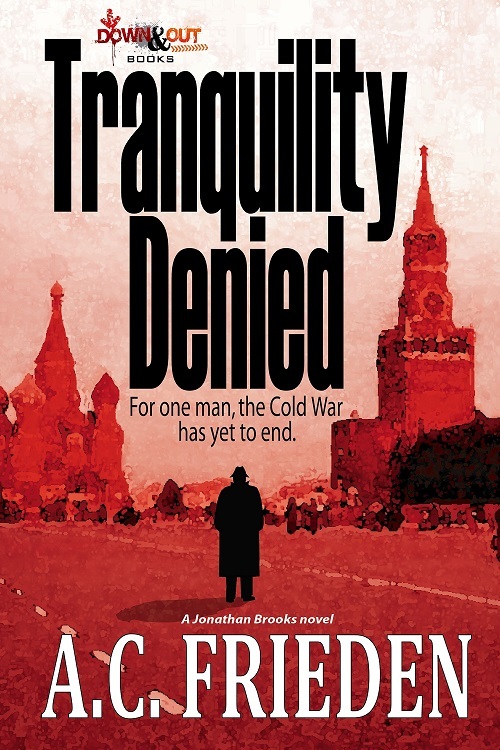 Frieden’s series follows the travails of New Orleans maritime lawyer Jonathan Brooks, who is catapulted into a maze of espionage and political ploys, with twists and turns that take readers to some of the world’s most bizarre, perilous and fascinating hotspots. Down and Out Books will publish both e-books in Kindle, Nook and other formats, while the print versions will continue to be available in paperback by Chicago-based Avendia Publishing. Frieden recently announced the next two titles in the series, The Pyongyang Option and Letter From Istanbul, with releases set for mid-2014 and 2015, respectively. have captured the world’s attention—notably, the recent revelations by NSA contractor Edward Snowden, Army Private Bradley Manning, WikiLeaks founder Julian Assange, and other intelligence-related controversies involving China, North Korea, Russia and Israel. “There’s more interest now, it seems, because even the ordinary person is a target of espionage,” added Frieden. As with all his novels, Frieden takes pride in his on-location research, wherever the story might take him. 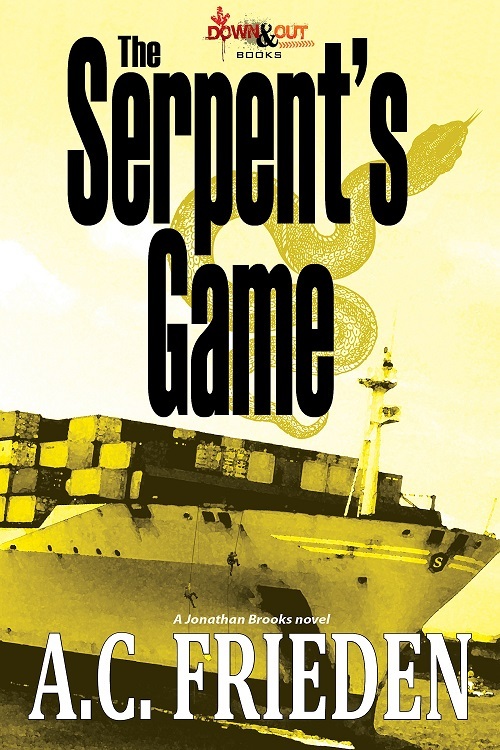 For The Serpent’s Game, he’s explored the rough barrios of Caracas, piloted a small plane over the Panama Canal and scrutinized the devastated post-Hurricane Katrina neighborhoods. He also roamed the halls of Cuba’s most historic hotel, navigated through densely forested islands in Nicaragua’s largest lake, and completed specialized flight training to write a gripping seaplane scene. Today, Frieden is continuing his research for the as-yet unnamed fifth title in his series. “The next book is always on my mind,” said Frieden, while acknowledging that he’s still busy finishing the third and fourth in the series. “It’s a balancing act between working on the current manuscripts, reviewing feedback from my editor and daydreaming of the next plots.” While keeping a tight lid on what’s coming next, he’s promising some riveting scenes from his recent tour of the Chernobyl nuclear power plant and his stay in the North Korean capital. About the author: A.C. Frieden is a Chicago-based fiction author, lawyer, pilot, diver, and former army sniper and biologist. His works include the Jonathan Brooks thriller series as well as other fiction and non-fiction books. For more info, visit his website at www.acfrieden.com and his blogs. About Down and Out Books: Down and Out Books is a leading publisher of crime fiction, ranging from gripping noir tales, to graphic novels, to avant-garde thrillers by some of today’s most influential writers, including J.L. Abramo, Gary Phillips, Richard Barre and others. Down and Out Books is also the publisher for e-versions of Crimespree Magazine. For more information, visit the publisher’s official website at https://downandoutbooks.com.